Four years after The Most Lamentable Tragedy and one after A Productive Cough, American band Titus Andronicus (headed by Patrick Stickles) announced the release of a new album. An Obelisk is out on June 21st via Merge. It was produced by Bob Mould. 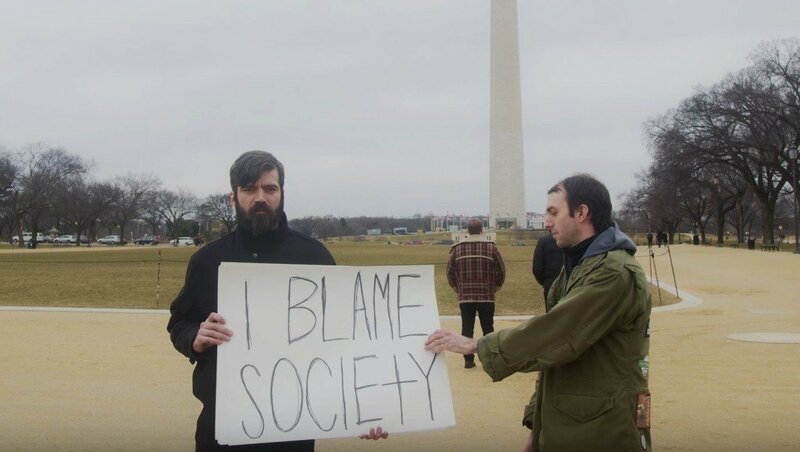 “(I Blame) Society” is the first excerpt. Watch the video below.